As film critics, actors and industry insiders descended on Utah over the last week for the annual Sundance Film Festival, the event was drawn into a debate around diversity in Hollywood. Race relations have consistently been top of mind in the U.S., but the recent “white privilege” controversy thrust Hollywood into the spotlight in a new way. The success of new film “The Birth of a Nation” at Sundance was part of a wider discussion on discrimination and diversity. Macklemore’s latest single “White Privilege II” questioned the criticism of white artists “appropriating” black culture and the recently announced Oscar nominations sparked debate around the exclusion of African Americans. In the Academy Awards 88 year history a total of 2,947 Oscars have been awarded, with 12 of those won by African Americans. The 2016 show faced criticism for releasing best acting nominee lists that contain no African American stars. The controversy surrounding the Oscars also extended to the larger entertainment industry. The most-talked-about film at Sundance was “The Birth of a Nation”, which charts the story of an 1831 slave rebellion led by Nat Turner. The release of Macklemore’s single “White Privilege II” also brought the music industry into the forefront. The song received a mixed reception. Some praised him for speaking on the issue, while others were more critical, but more over the song itself than the message it spreads. 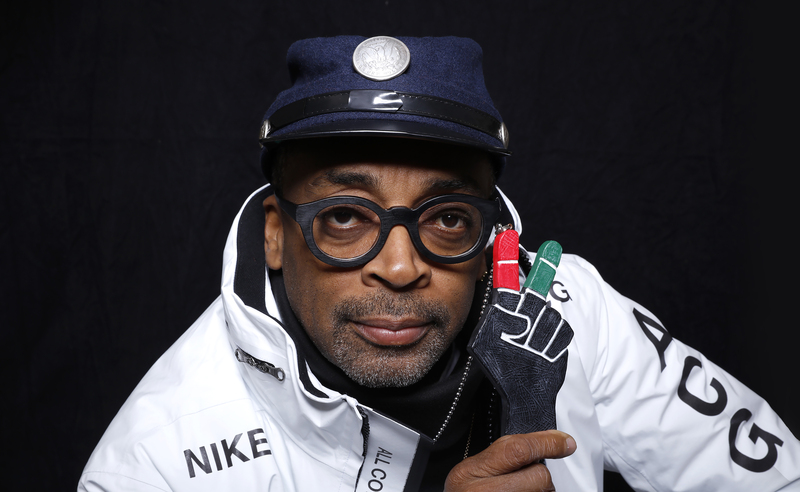 The Sundance festival draws to a close on Sunday, but discussions regarding Hollywood’s diversity will continue. Read up on all sides of the discussion via these Flipboard Magazines. 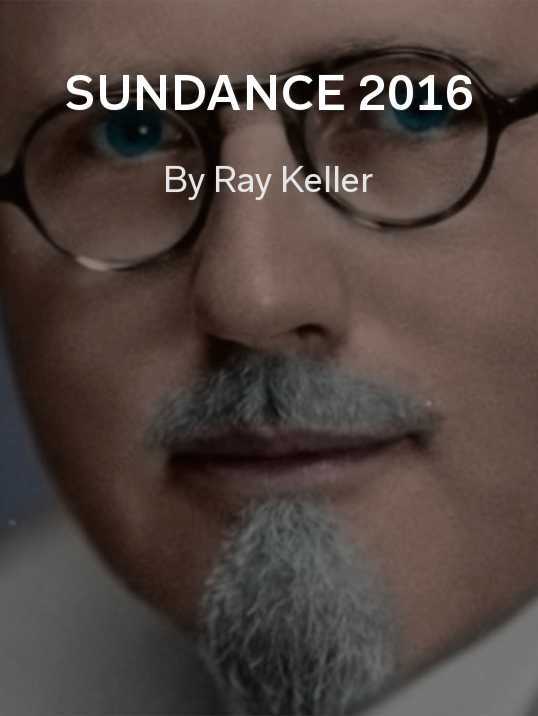 Sundance 2016 by Ray Keller: Missed any news from Sundance? Catch up here. 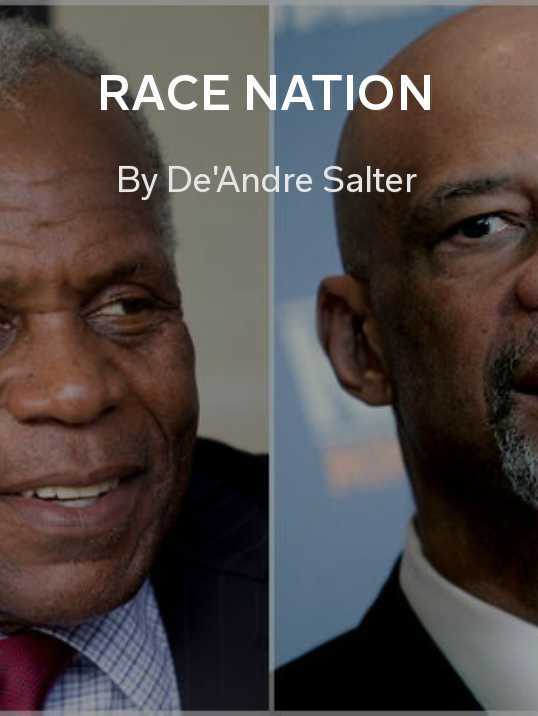 Race Nation by De’Andre Salter: A deeper look at race relations across the U.S. The Oscars by Flipboard Newsdesk: Follow all the Oscar news, from the diversity controversy to the red carpet fashion. 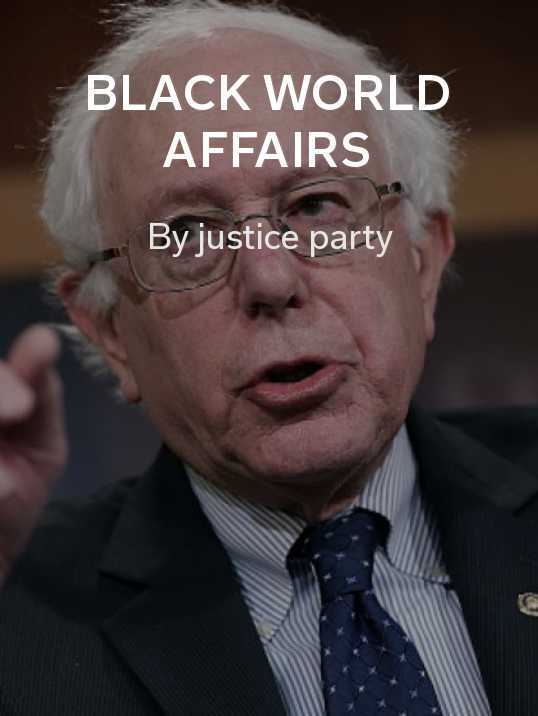 Black World Affairs by justice party: News from across the globe, with a focus on African Americans. 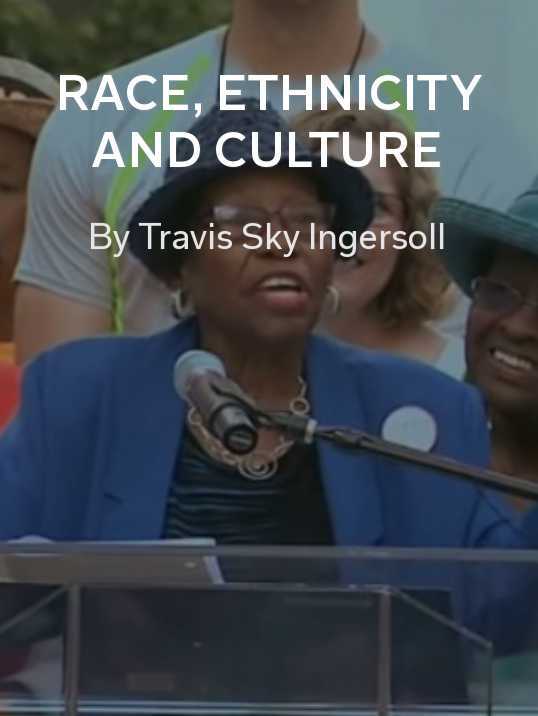 Race, Ethnicity and Culture by Travis Sky Ingersoll: Use this professor’s magazine to learn about modern issues surrounding race and diversity. 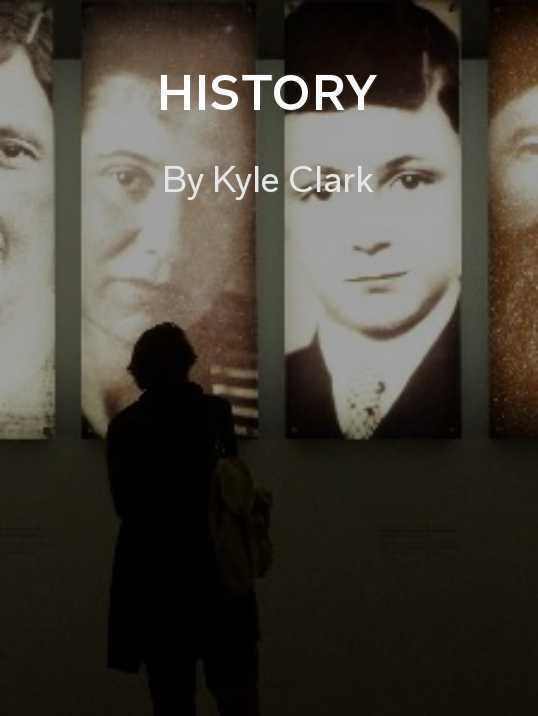 History by Kyle Clark: The history of equality, explored through the ages.